In the field of surface analysis, time-of-flight secondary ion mass spectrometry (ToF-SIMS) is the class-leader in terms of analytical sensitivity and surface selectivity. 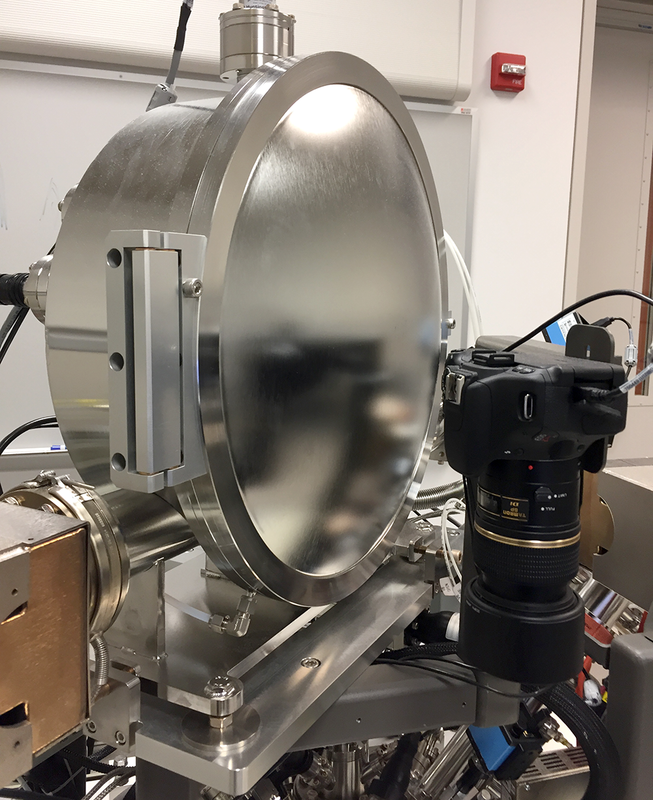 This unique instrument utilizes a high-energy ion probe to desorb and ionize material from the first few monolayers of a sample's surface. This surface sensitivity is crucial for characterization at the cutting edge of research, such as 2D materials. By only characterizing the outermost layers, researchers can analyze the next generation of materials with excellent sensitivity and minimal substrate interference. ToF-SIMS also has the ability to utilize the high-energy primary ion beam to sputter material away, allowing for depth-wise analysis. This can allow researchers to look at sample-substrate interactions with minimal sample preparation. ToF-SIMS extends beyond the world of hard materials and is currently being used for complex biological analyses. This technique is able to generate chemical images with molecular specificity, which is ideal for targeted analysis, such as locating a drug molecule within a cell or the distribution of lipids across a tissue surface. We are always interested in finding new and exciting research projects that can benefit from ToF-SIMS analysis from any scientific field! For more information, please visit the Characterization Techniques of the Tof-SIMS.